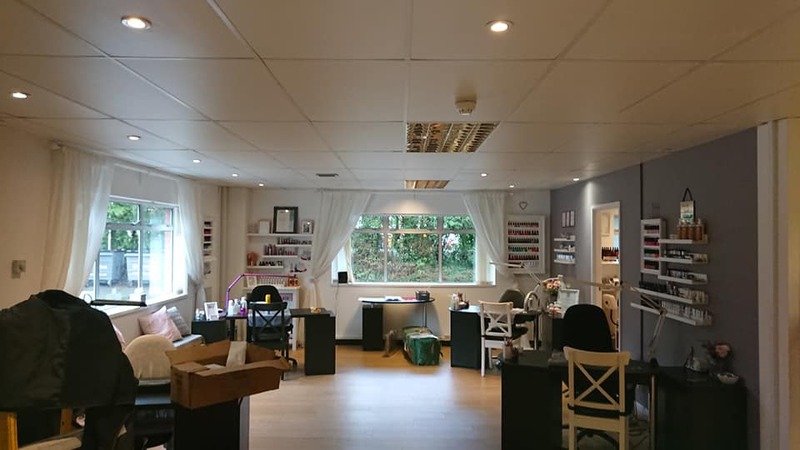 We’ve recently completed a lovely lighting upgrade at The Nail and Beauty Studio on Bumpers Farm, who needed a Chippenham lighting specialist. We removed the LED warm white GU10 lamps and fittings and replaced them with JCC Lighting V50’s in the cool white mode. 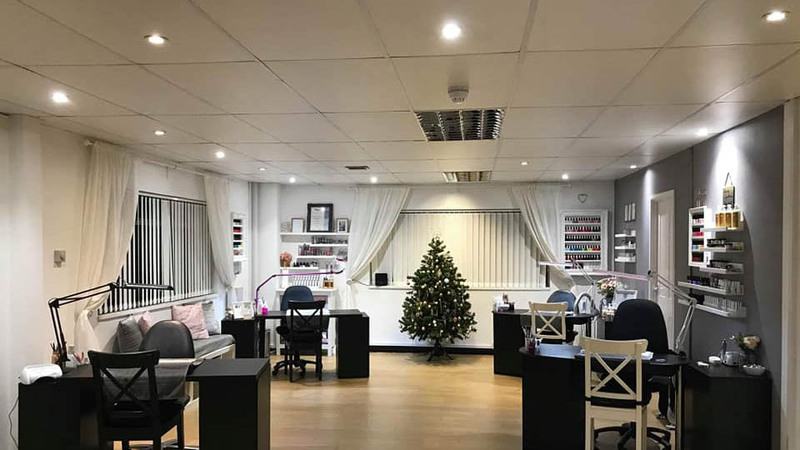 This gives the girls a much clearer, crisper light for all that festive nail painting. The difference is quite dramatic as you’ll see here, here are some before and after pictures (slide left and right to compare). 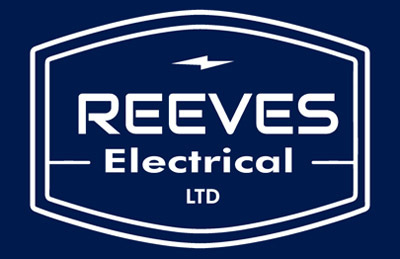 If you need a Chippenham lighting specialist to improve the lighting in your property, please get in touch.